Artificial intelligence is starting to change how many businesses operate, and flash storage arrays are best suited for these AI projects, says James Petter, EMEA VP, Pure Storage. 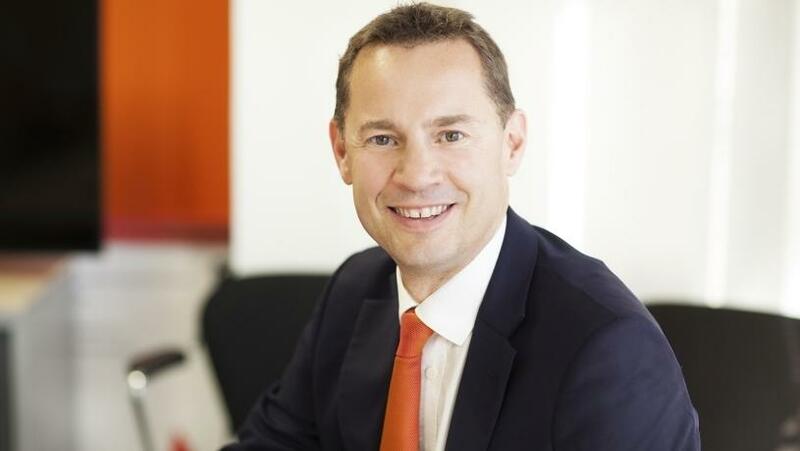 James Petter, EMEA VP, Pure Storage. Artificial intelligence (AI) is starting to change how many businesses operate. The ability to accurately process, and deliver, data faster than any human could, is already transforming how we do everything from studying diseases and understanding road traffic behaviour to managing finances and predicting weather patterns, says James Petter, EMEA VP, Pure Storage. For organisations like Global Response, AI represents an opportunity to reinvent existing business models. With the help of storage industry leaders, Global Response has begun development on a state-of-the-art call centre system that allows for the real-time transcription and analysis of customer support calls. This will allow for a superior customer experience and faster solutions: both increasingly important as consumer expectations shift heavily toward personalised experience. Similarly, Paige.AI is an organisation focused on revolutionising clinical diagnosis and treatment in oncology through the use of AI. Pathology is the cornerstone of most cancer diagnoses. Yet most pathologic diagnoses rely on manual, subjective processes, developed more than a century ago. By leveraging the potential of AI, Paige.AI aims to transform the pathology and diagnostics industry from highly qualitative to a more rigorous, quantitative discipline. It is critical that organisations also carefully consider the infrastructure needed to support their AI ambitions. To innovate and improve AI algorithms, storage has to deliver uncompromised performance across all manner of access patterns: small to large files, random to sequential, and low to high concurrency, all with the ability to easily scale linearly and non-disruptively in order to grow capacity and performance. For legacy storage systems, meeting these requirements is no mean feat. As a result, data can easily end up in infrastructure siloes at each stage of the AI pipeline, comprised of ingest, clean and transform, explore, train, making projects more time intensive, complex and inflexible. Bringing together data into a single centralised data storage hub as part of a deep learning architecture enables far more efficient access to information, increasing the productivity of data scientists and making scaling and operating simpler and more agile for the data architect. Modern all-flash-based data platforms are ideal candidates to act as that central data hub. It's the only storage technology capable of underpinning and releasing the full potential of projects operating in environments that demand high performance compute capabilities such as AI and deep learning. UC Berkeley's AMPLab created and pioneered real-time analytics engine Apache Spark, the fastest, most cutting-edge analysis tool in the world. The UC Berkeley genomics department then implemented Apache Spark on top of flash storage to serve as an accelerator to make major leaps in genomic sequencing. Whether AI is central to your company's core competency or not, it is a tool all organisations should be looking at using to bring efficiency and accuracy to their data-heavy projects. Those who don't could be leaving their business at a severe competitive disadvantage.